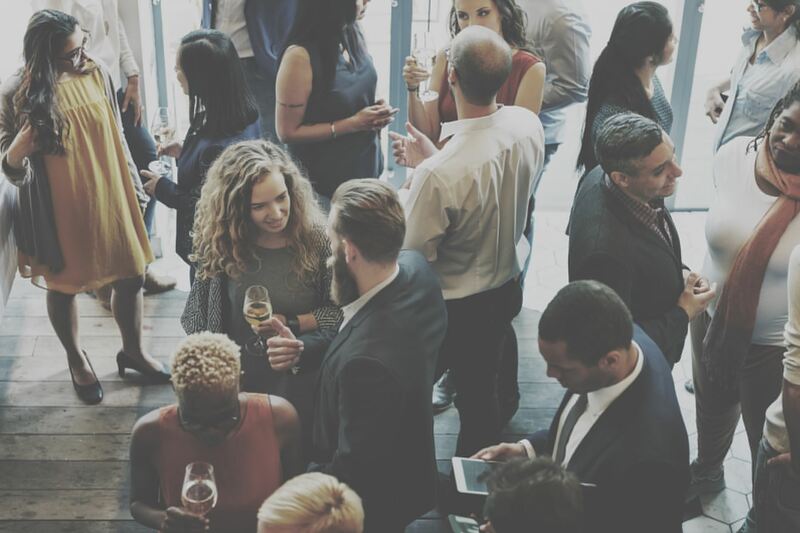 Join us for complimentary beverages and great networking opportunities while you have a chance to learn what ATD Piedmont is all about for 2018! Meet ATD members and others in the training and development field. Learn more about upcoming events and even opportunities to volunteer your time and talents. Most importantly we want you to have fun!